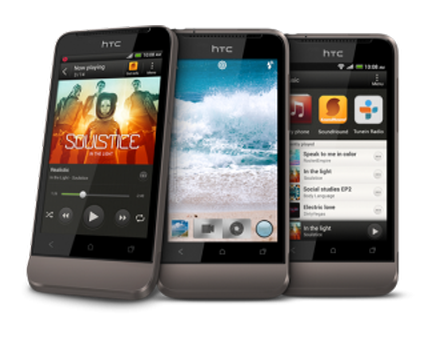 The GSM and CDMA HTC One V android smartphone now receives the PACman ROM Port. This ROM is the combination of all Super ROMs such as Paranoid, AOKP and Cyanogen. Both the GSM and CDMA Versions have their own port, so no need to worry about one not being supported. All credits will goes to the XDA Forum member inyourface09 who released this ROM. 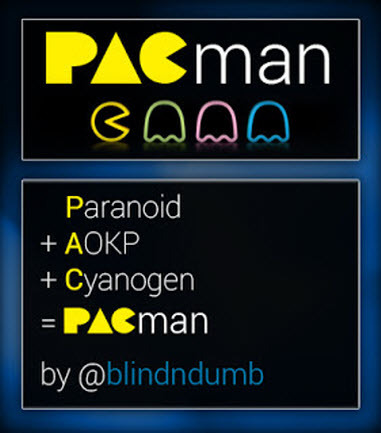 This Pacman ROM includes some of the best features from CM10, AOKP and Paranoid Android. The ROMs are pretty stable as well. So, really the only difference is the camcorder is not working in GSM version. After that extract the kernel from the ROM and flash it in fastboot. Please make a note that if you had another ROM before then you need to wipe that fully. After that do full SD card backup to your computer. Put the ROM on your SD Card. Now, flash the ROM and boot into the bootloader. Finally install the 4.1.2 Gapps and enjoy! First download the ROM V15 (latest) from here. Again download the KERNEL from here (Download Maxwen’s Hellboy kernel, and flash in fastboot). After that put the ROM on your SD Card. Flash, the boot.img through fastboot.